While many girls hanker for poker straight hair, there are those who lust after luscious curls. As the adage goes – the grass is always greener on the other side. 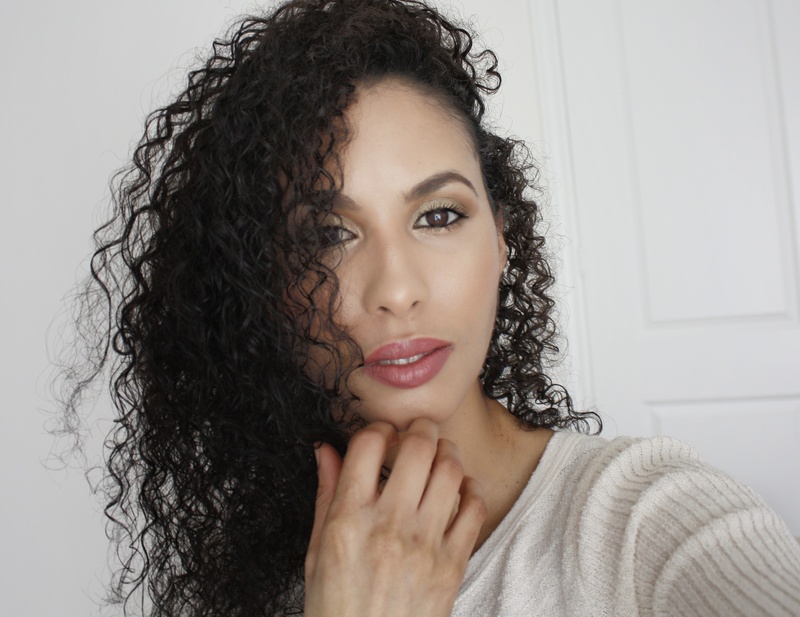 Ladies looking for smooth and long lasting curls – we have a few tips for you! Curls not only add volume to the hair, but also look elegant. However, many people do not wish to go in for permanent hair curling treatments such as a perm because of the chemical damage involved. Here are some the most important goal to make the curls last longer with the aid of some of the best-available curling irons, hair products and more. Using Curling Irons: Which One Should You Buy? Hot Tools Professional 1110 curling iron with multi-heat controls is suited for all types of hair lengths – short, medium or long. One can use the curling iron with ease and it is a perfect solution for those looking for a temporary route. Babyliss Pro Miracurl Steamtech Curling Iron helps you to get your hair beautifully curled in less time and with reduced thermal application. It also provides the steaming option, helping the curling process get smoother and with a gentle effect on the hair. Conair you Curl Curling Wand is one of the first curling tools to have become available in the market. It is cost effective, meets the required expectations and gives bouncy curls in a jiffy! The Hot Tools PINKTITANIUM Salon Titanium Curling Iron is made of Titanium. It helps you impart the adequate amount of heat onto your hair. The most exquisite feature about this product is Titanium, which has the ability to lock in moisture. Hence, you can curl the hair the way you want and it will stay the same all throughout the day. Hack 1: Always select the right curling iron according to your hair quality and texture. The size of the barrel should match the size of the curls that you want. So if you want looser curls go for a bigger barrel and for tighter ones, opt for a small barrel. Hack 2: Use a ceramic iron since it helps in the equal distribution of hair and safeguards the hair from any unwanted damage. Remember to deploy the proper heat setting – you don’t want to accidentally burn off a few strands! Hack 3: To make the curling process quicker, remember to pre-heat the iron. Hack 4: To make the curls last long make sure you moisten the strands – but don’t be dripping wet as you do not wish to get electrocuted! Hack 5: Curl your hair from the top and proceed downward. Since the hair can easily break down towards the bottom, one should not start the curling process from there. Hack 6: Always curl the hair away from the face – be careful that the iron is at a safe distance. Hack 7: Use a heat protective glove while curling. Hold the curling iron such that its metallic end faces down and start twirling around the barrel. Hack 8: If you want the curls to last for long, do not touch or tousle your curls soon after the curling is done. Let them cool down completely. Hack 9: Do not brush your curls, instead use your fingers to settle the hair. Hack 10: Spray the curls with a hair spray so that they stay in place and do not unfurl. You can also use a hair serum to add sheen to the curls!